Parts Cummins. New Aftermarket. OEM | Torent-Trade Ltd.
Cummins has made a breakthrough in the production of high-performance diesel engines for the heavy machinery such as tractors, self-propelled vessels, armored vehicles since 1919. Nowadays the corporation has grown to include more than 60 factories producing high-tech engines for such industries as construction, road maintenance, oil field, agriculture, melioration. The key to high-quality service of Cummins heavy machinery is the original spare parts and units. 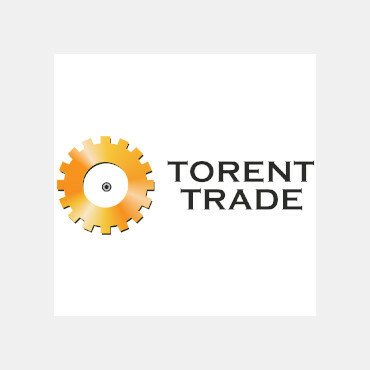 Torent-Trade Ltd. is the supplier of spare parts for diesel engines with rich history. Unique supply schemes have been worked out during the cooperation with manufacturers. Work with the customer starts with the fist consultation. One of the company divisions is a service shop for maintenance and repair of engines. Employees are familiar with the most common problems in the diesel engines and they will advise the optimal solution for repair. Good news for customers is that the supplier has its own mini stock, which has some of the most common components available. If the rare spare part requires repairing, it will be delivered in the shortest terms, since there are no intermediary companies between the manufacturer and the supplier. Direct collaboration results in competitive prices.